The main assumption of leading any type of business is, or at least should be, providing the best product for customers. Every CEO wants his or her product to be the best and satisfy people’s needs. But in order to do that, a company needs to know what are customers’ needs and expectations. And this is where feedback is crucial. 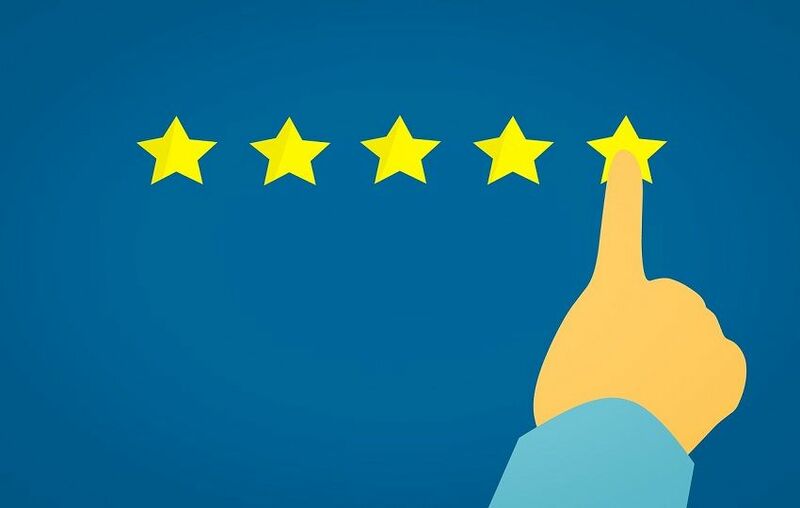 Customer feedback makes it possible to find out what customers like about our product, what they would change or improve, and if they are happy with our services. Thanks to this information it is easier to work on possible changes and product development. So how to get customer feedback? How to find out if we’re doing the right job? There are many ways to receive the information about your product or service. Today we present 8 effective ways to receive customer feedback. Follow up to find out the best ways of receiving your customers’ opinions and suggestions! 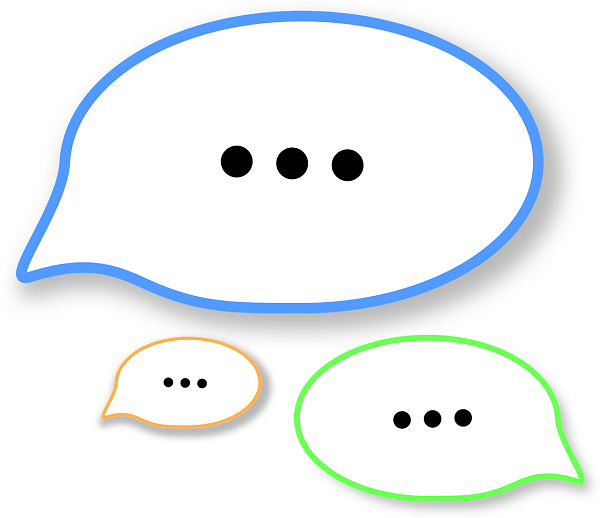 Live chat is one of the most popular ways of getting feedback from your customers. It is simple and easily accessible. If your customer needs a fast way of response from you support team, the easiest way for him or her to communicate with it without any over complications is by using live chat. Thanks to it you can learn what are the most common problems your clients have with the product. Also, they are more likely to stay on your website when they talk to your team on live chat as your team can help them find what they need. 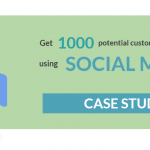 Probably the most popular channel for finding out about customer feedback is social media. 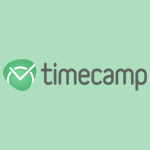 Use those most popular to find out what people think about your company, product or service. The most common and used by the majority of customers are those such as social media websites (Facebook, Twitter, LinkedIn), forums (Reddit, Quora). It is important to engage in discussions with people who talk about your product. Thanks to that your customers know that you care about them and value their opinion. Creating polls and surveys is one of the easiest ways to receive customer feedback. And if you feel like it’s too boring, you can use SurveyAnyplace and create engaging and fun content. Surveys usually take just a few minutes and aren’t time consuming. Thanks to them you can easily gather information and feedback from your customers, which may be crucial to your product development. There are websites which are filled with ratings, opinions, and questions from customers. And they provide extensive feedback on a given product. One of the best websites of this type are Capterra and GetApp. Such websites are the real encyclopedia of software and tools of varied categories of use. Do you know that analyzing activities on your website can provide you with a reach and extensive feedback? You may wonder, “how is that even possible”? And, in fact, it is. Once you collect all the data and statistics on types of activities on your website, you’ll find out where your customers (and potential customers) spend most time. 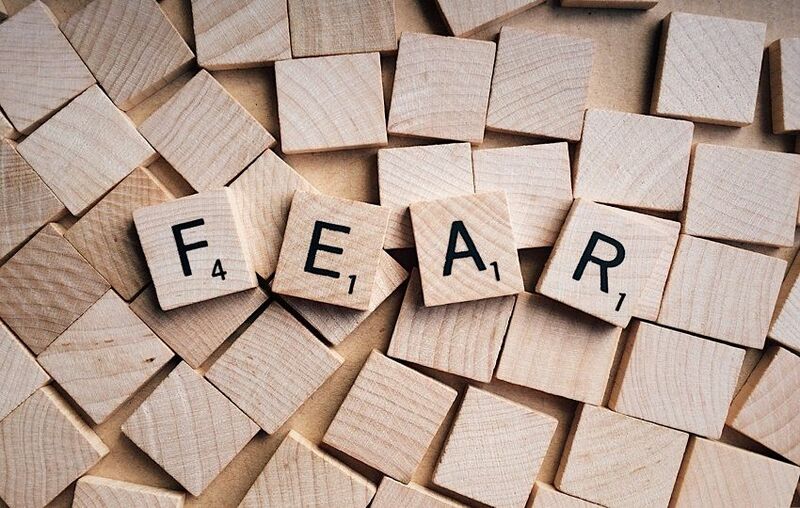 And when you take a look at FAQ section, you’ll learn what they have most problems with and what is the most often search phrase, issue, or feature. Creating a group, forum for your customer may be a great way of receiving feedback. Such platform can serve as a way to share experience. Also, it can be useful in solving common problems. But, above all, you can stay up to date with customers’ expectations and know what they need. An online community can give your customers the sense of belonging to a group of people who want to make their work and life better and more productive. You can use e-mail to gain customer feedback in the form of a newsletter. It’s good to send a survey or poll about your product once in a while. Also, don’t forget about replying to all your customers’ e-mails. Staying in touch with them and helping to solve current problems gives you insight into what is the biggest issue and what needs to be improved. 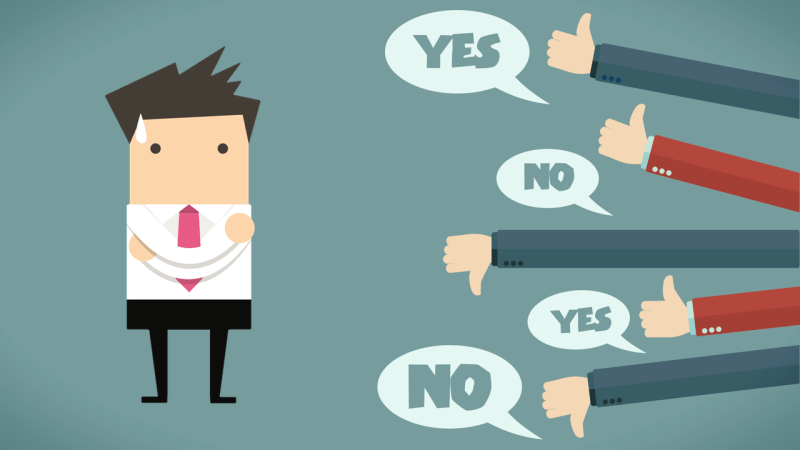 If you can, simply ask your customers for an opinion. Whether if it’s during a casual conversation, e-mail exchange, or just out of curiosity. Be honest and let them know you care for them and want to give them the best version of your product. They will appreciate that and will feel encouraged to provide you with feedback. Whatever you experience with customers is and no matter what type of feedback you receive, it always helps you to build better customer experience but also to improve the product. If you listen to people, you’ll be able to deliver the best results and satisfy customers’ needs. 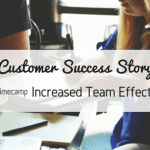 Customer Success Story: How TimeCamp Increased Team Effectiveness?